Wingspan about 7 mm. It lacks discrete white spots but does show a suggestion of mid-costal and dorsal white spots; frontal tuft pale ferruginous, collar concolorous; eyecaps white. 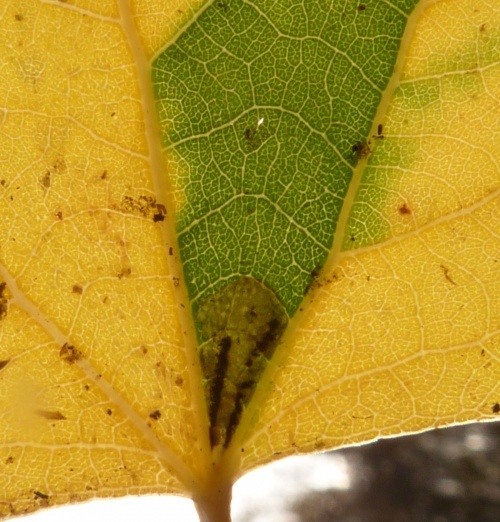 There is a single generation, and the adults are on the wing in May and June. 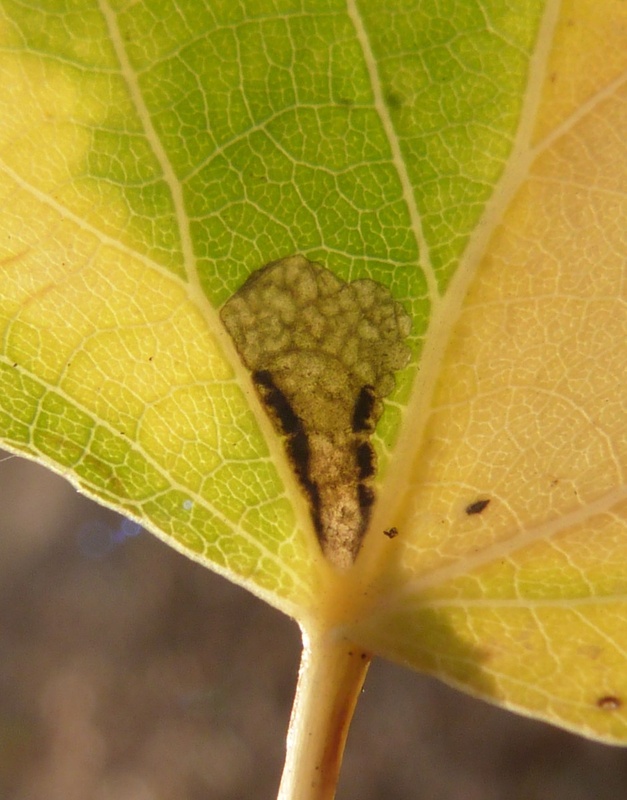 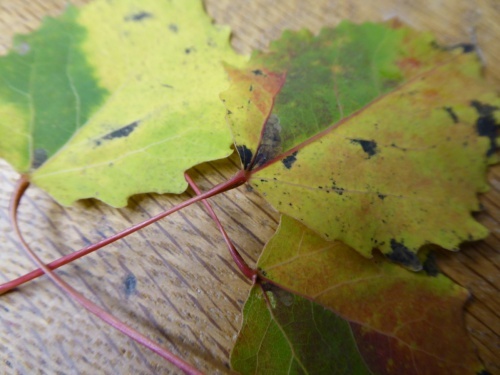 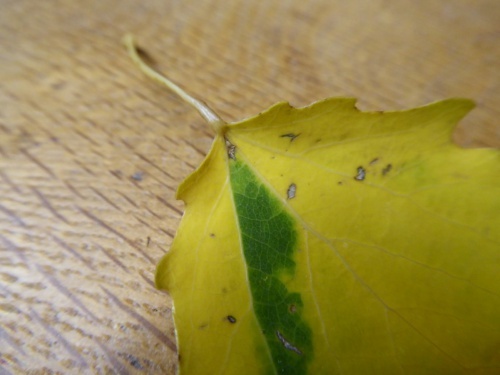 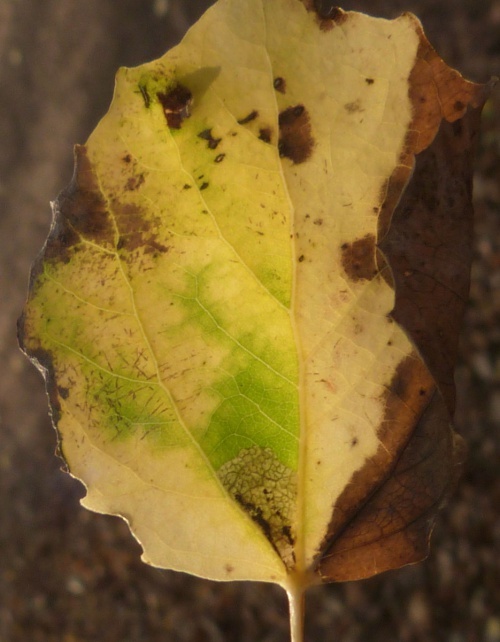 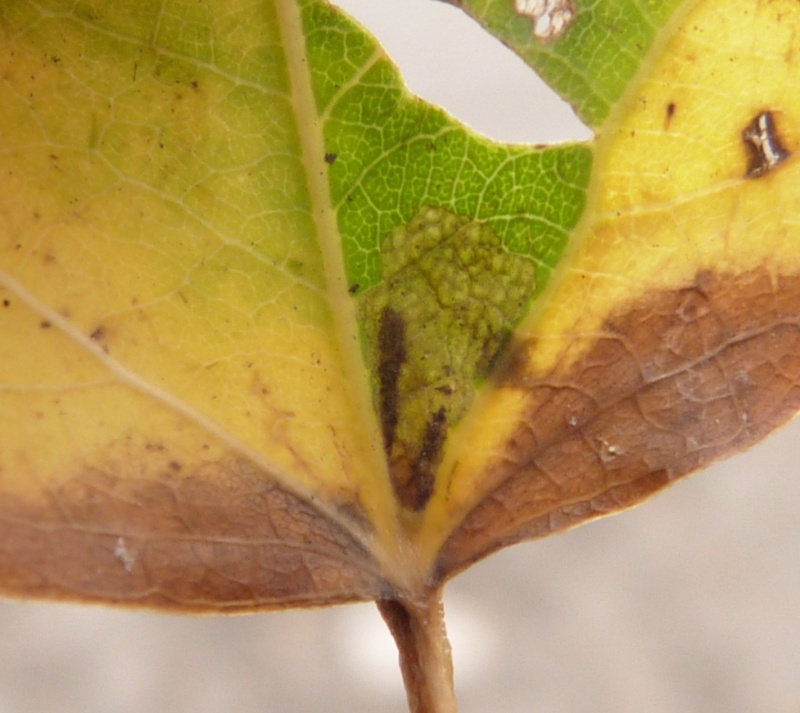 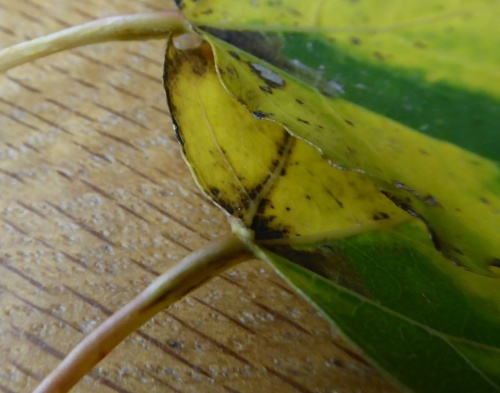 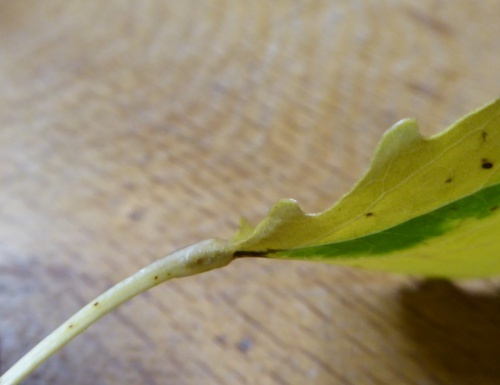 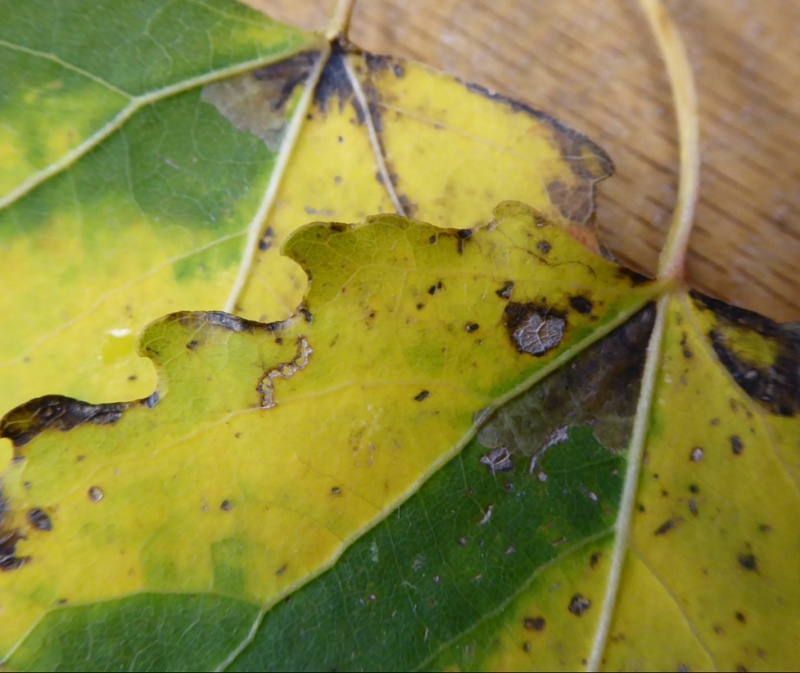 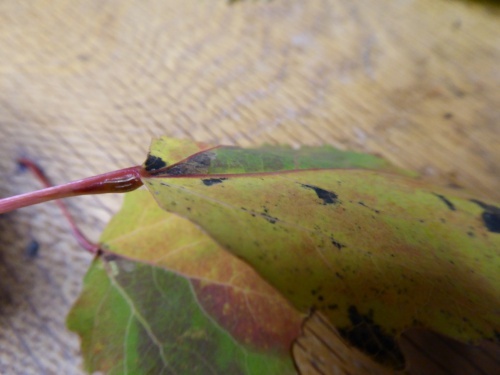 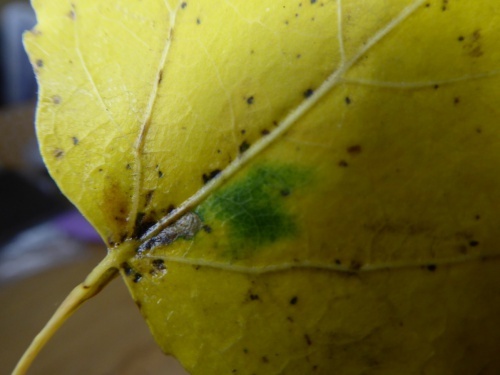 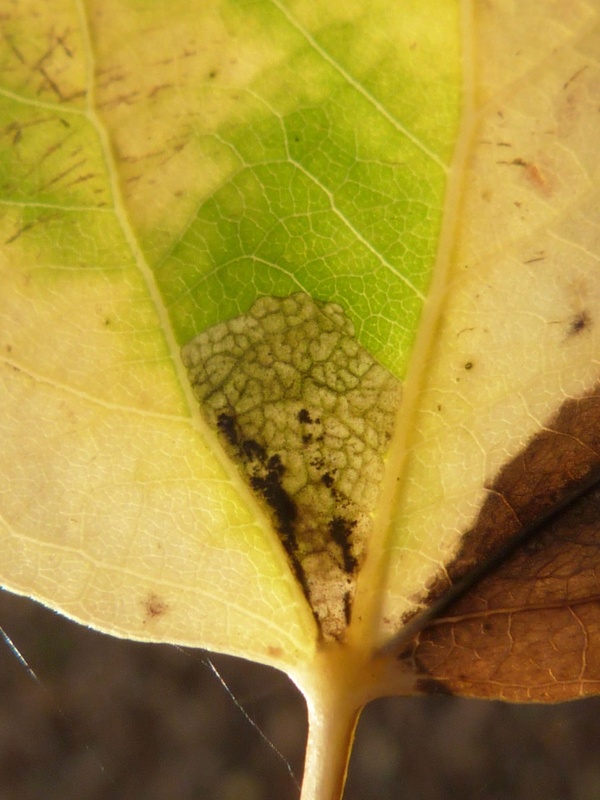 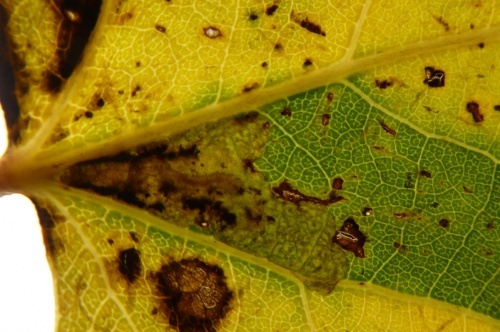 The larva mines the leaves of Aspen (Populus tremula), forming a triangular blotch extending from the midrib. 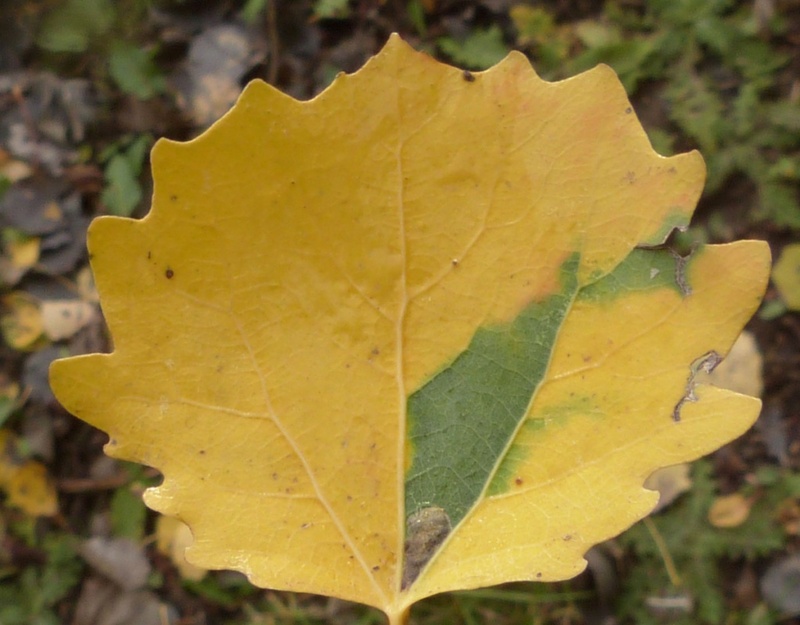 When the leaves change colour in autumn, the mined area often remains a 'green island' even after the leaves have fallen. 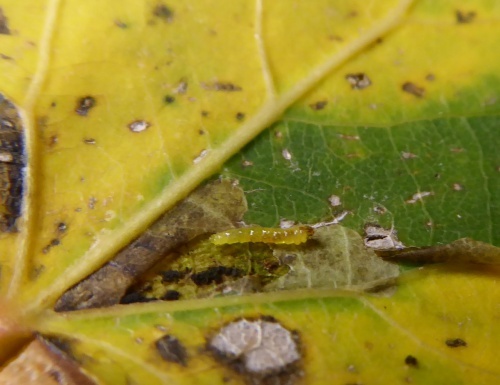 Parthenogenetic (females only). Locally distributed throughout mainland Britain, though more plentiful in the south. In the Butterfly Conservation's Microlepidoptera Report 2011 this species was classified as local. 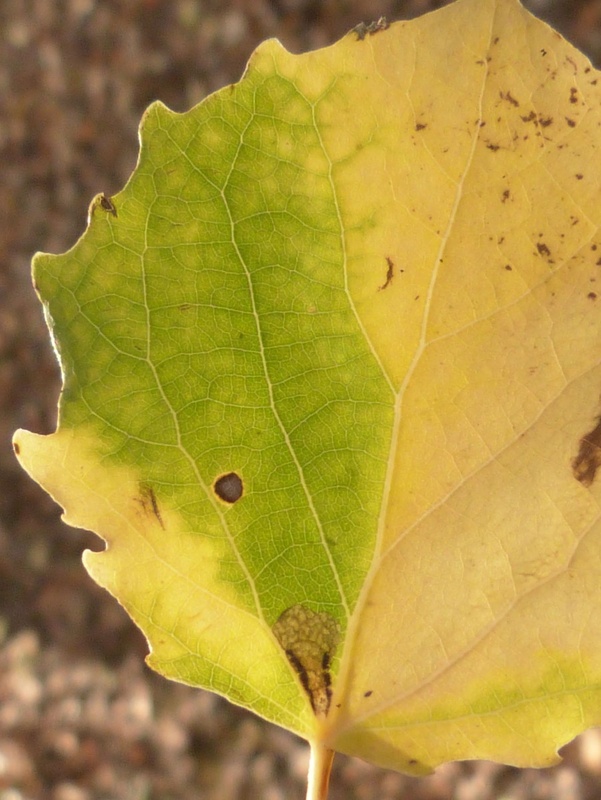 It appears to be uncommon in Leicestershire and Rutland, where there are few records, although it is probably under recorded. 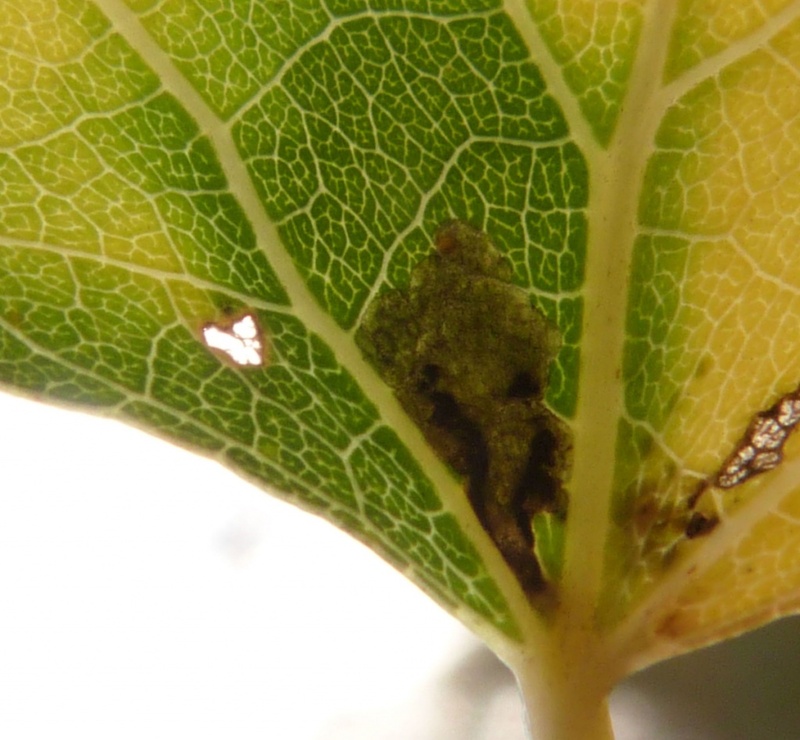 L&R Moth Group status = D (rare or rarely recorded).